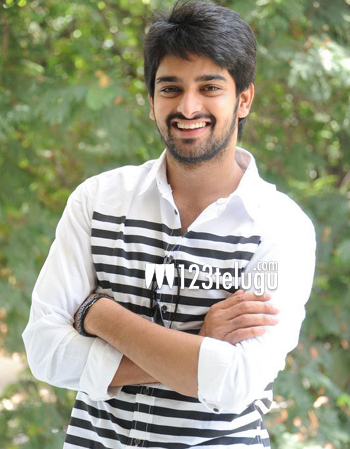 Naga Shaurya is one of the few young and upcoming actors who possesses an immense potential. The actor was recently seen in Niharika’s Oka Manasu and is now ready with yet another romantic entertainer, Nee Jathaleka. Nee Jathaleka was launched a couple of years ago but it has been delayed due to unknown reasons. Latest sources reveal that the film will be hitting the screens on August 13th. The audio platinum disc function of the movie will be held in Hyderabad on July 27th. Nee Jathaleka stars Punjabi actress Parul Gulati as the leading lady. The film has been bankrolled by V. Nageshwar Rao while Lawrence Dasari has directed the flick. Swaraj Jedidiah has composed the tunes.